To date, the actor's foundation has awarded $80m in grants to 125 organisations working to conserve land and marine life, protect indigenous rights, and address climate change. Art has been key to DiCaprio’s fundraising strategy; in 2013, the foundation’s Eleventh Hour sale at Christie’s set 13 records. 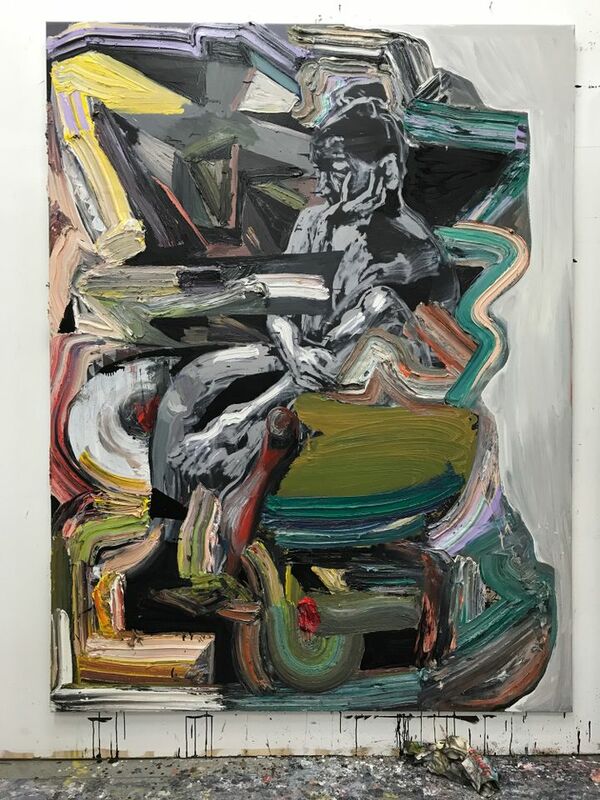 This year participating artists include Darren Bader, Lynda Benglis, Cecily Brown, Sam Durant, Tracey Emin, Urs Fischer, Donna Huanca, Pope.L, Oscar Tuazon, and Wang Guangle, among others. Some commissions, like Schneider's, took the foundation's mission as direct inspiration; his Reef Semiosis III (2016) is a vitrine featuring a fiberglass coral reef that has been overtaken by neon signs—or is regenerating around them. Johnson's Untitled (Mask Collage) (2017) is more allusive, with references to primitivism and pre-colonial habitats done in loaded materials like oil stick and black soap.